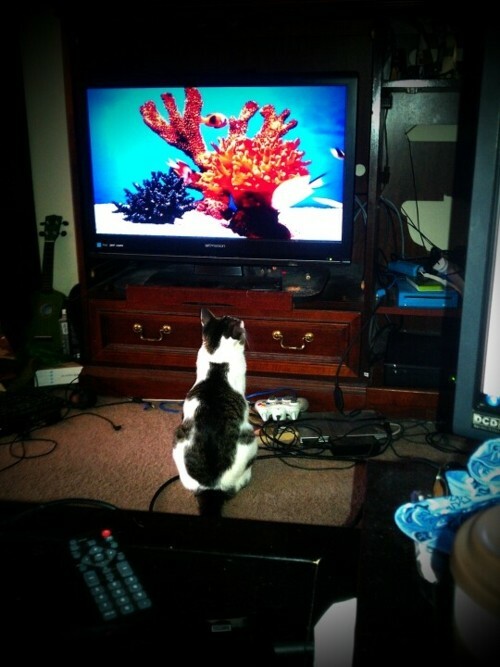 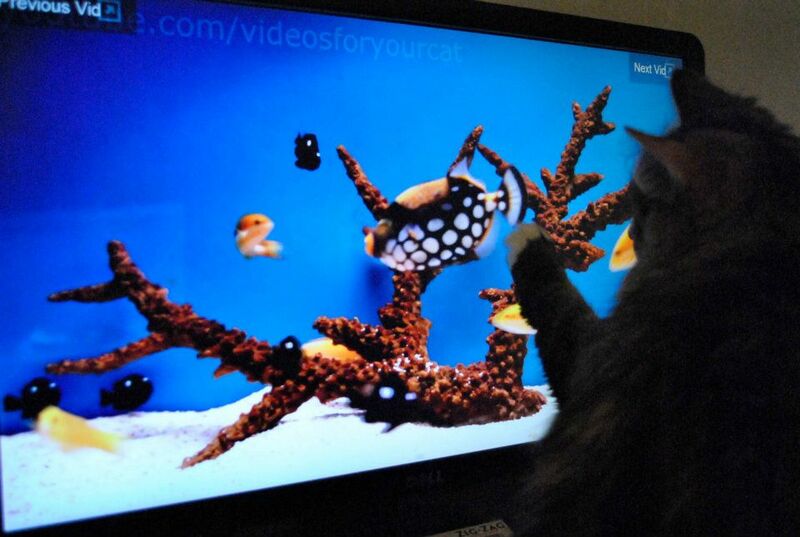 Fan Photos ‹ Videos for your cat to watch! 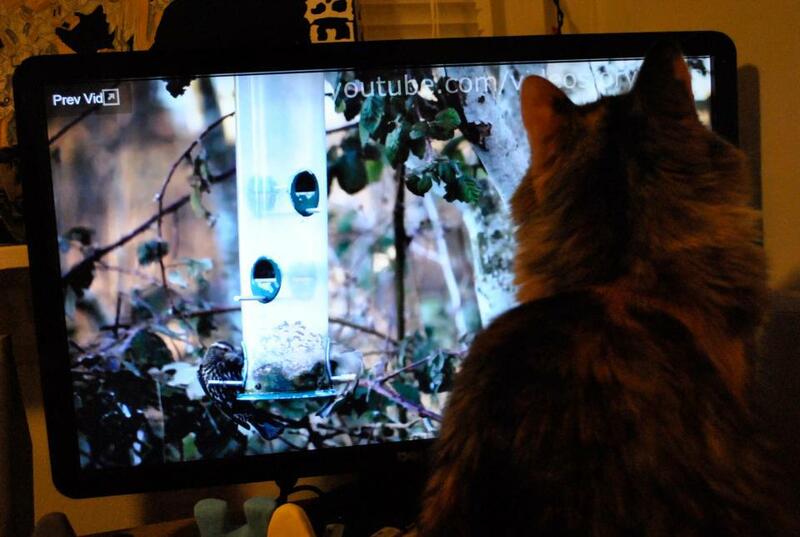 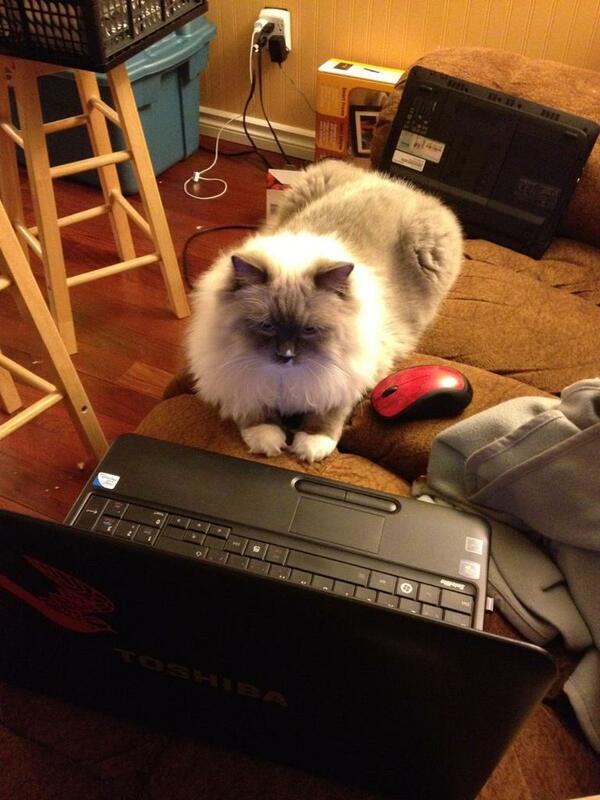 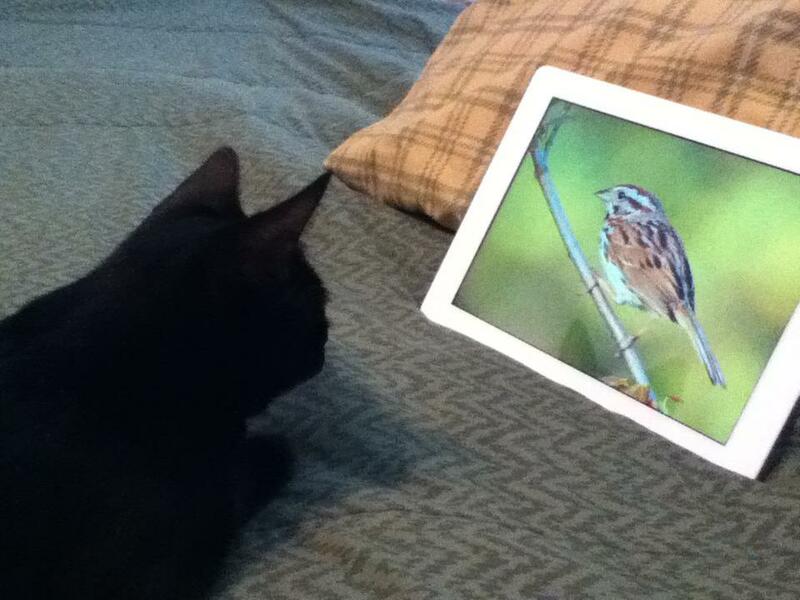 Here are some happy feline fans watching our videos. 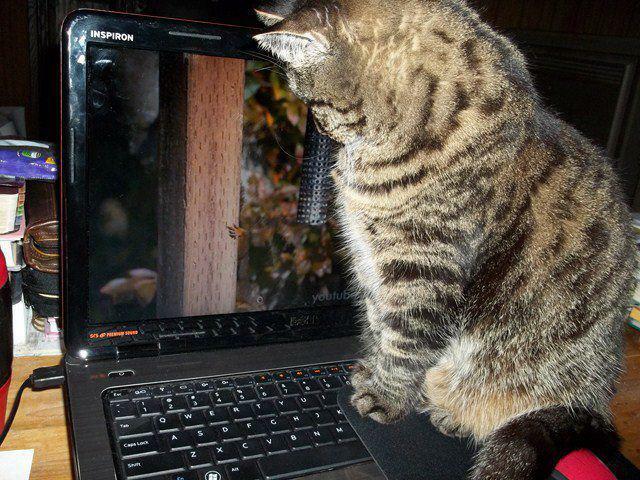 Do you have one to share?